Retirement Regulators are Busy in 2018. We'll Tell You What Employers Need to Know. 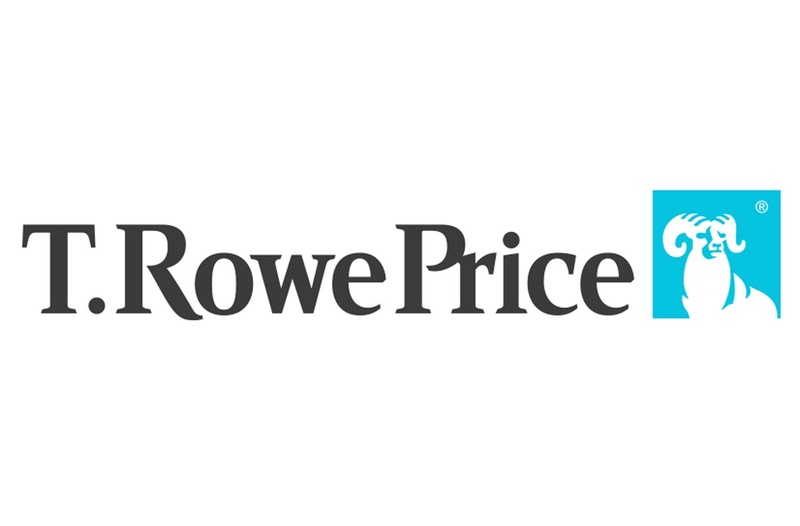 Thank you to the event sponsor, T.Rowe Price, for providing this valuable information to employers. This webinar features a special guest presenter - The Honorary Bradford P. Campbell. Mr. Campbell is a nationally-recognized figure in employer-sponsored retirement plans. He served as Assistant Secretary of Labor for Employee Benefits and head of the Employee Benefits Security Administration from 2006-2009 (nominated by President George W. Bush). As ERISA’s former “top cop” and primary Federal regulator, he provides unique insight and knowledge across a broad range of ERISA issues, and also serves as an expert witness in ERISA litigation. Brad has been listed as one of the 100 Most Influential Persons in Defined Contribution by 401kWire and has been listed as one of the top 15 ERISA attorneys in the country by a poll of the National Association of Plan Advisors. During his years in government, Mr. Campbell played a key role in the significant ERISA retirement and health reform initiatives of the prior decade, and his regulatory and policy decisions had a fundamental impact on the structure and operation of ERISA plans.